The new mom shares how she deals with all the parenting challenges that came her way. 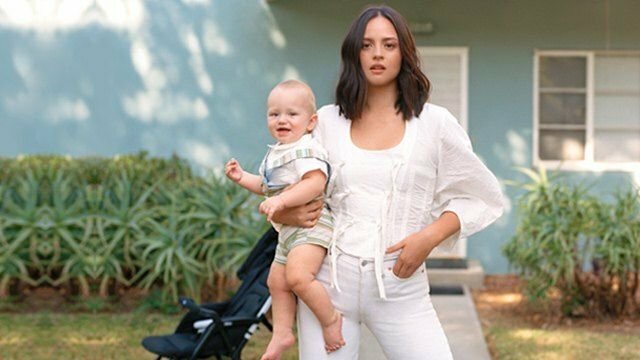 A year into being a mother to Baby Archie, Georgina Wilson now knows that motherhood is not without its challenges. Good thing she was able to come up with a list of parenting tricks, from dealing with late-night diaper changes to making sure that the baby is always safe. No matter how difficult the challenges are, Georgina believes that they only made her better and stronger. "I was excited to do breastfeeding, but it was extremely challenging. I was in pain and was up for so long during the night. Night after night, I was up from midnight until 7 a.m.," she recalls. "[But] the pain is part of motherhood." Don't lose your sense of adventure. For Georgina, who loves to travel, the best part is now being able to bring Archie along. Her baby has traveled with her to England, Paris, Tokyo, Hong Kong, Sydney, and Copenhagen. "Every time I bring him somewhere new, he learns something. When he gets exposed to these new environments, he discovers something new," she points out. 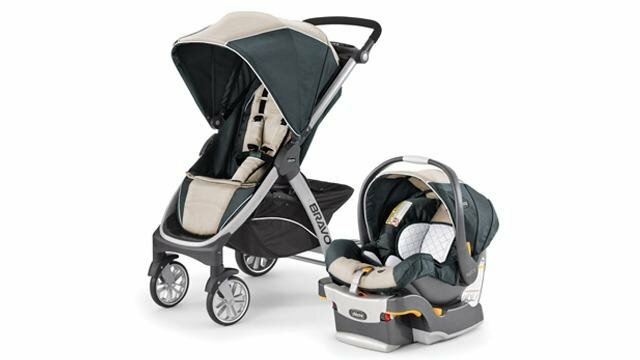 It is by researching that Georgina came across CHICCO, a beloved brand from Italy that has been making high-quality baby products, toys, carriers, strollers, walkers and playpens since 1958. She trusts only CHICCO to provide the essential baby must-haves when traveling, from clothes and car seats to walkers and mobile playpens. 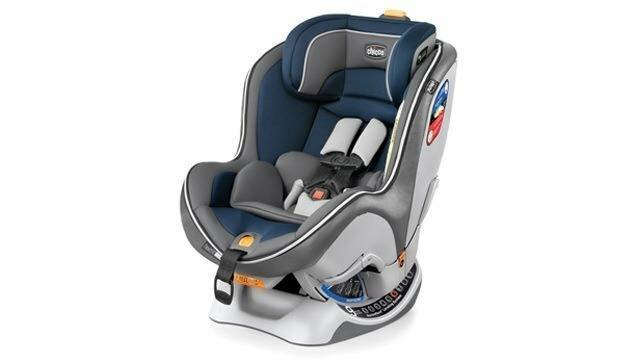 Her number one travel essential is the CHICCO car seat. "There is no price on safety and quality," Georgina says of the brand that’s number one in baby safety. The mobile playpen is also a must-have on their travels when the yaya is not around. "I make sure that when I shower or do something, I just put him in the playpen so I could still watch over him," she explains. 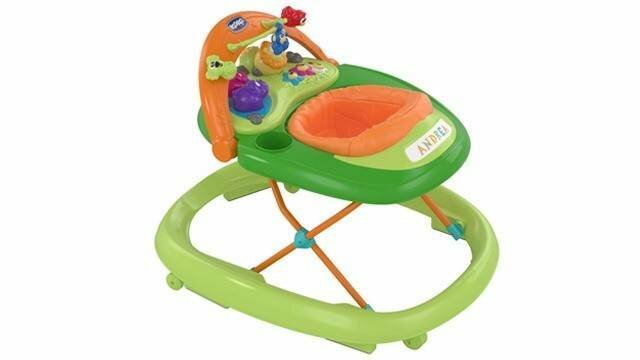 The CHICCO walker has also enabled Archie to do three-point turns and learn how to back up, speed up, and spin on his own. When it comes to baby clothing, Georgina also trusts CHICCO. "Archie is the perfect CHICCO baby because of his easygoing and lovable personality." Take on the challenges of motherhood like a pro! See all the CHICCO baby strollers, walkers, and more, available in all leading department stores nationwide. You can also shop online at www.KidsCompany.com.ph. This article was created by Summit StoryLabs in partnership with Chicco.